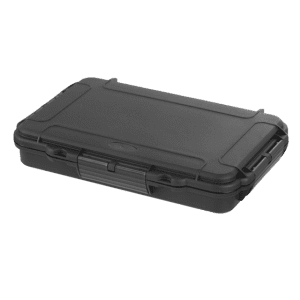 The MAXgrip series belongs to the range of MAX waterproof cases and are able to be submerged under 1 meter of water for up to 30 minutes in accordance with the IP67 testing parameters. 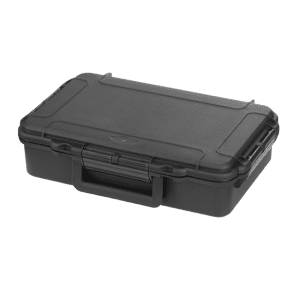 The new MAXgrip boxes have an automatic pressure release valve, are watertight, airtight and shock proof. 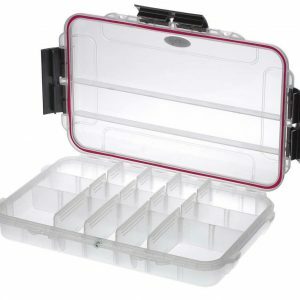 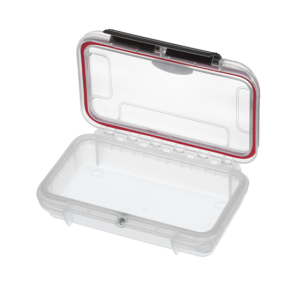 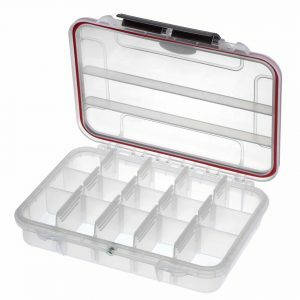 Our goal is to offer an IP67 rated accessory box that provides maximum protection to all your personal items. 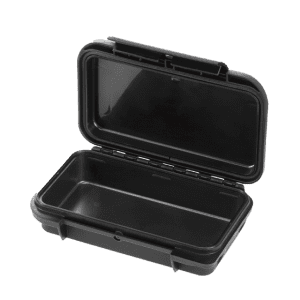 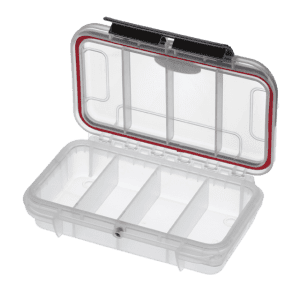 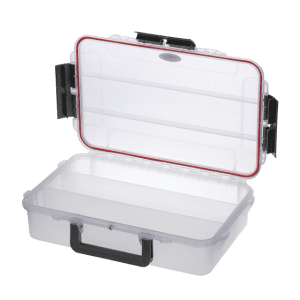 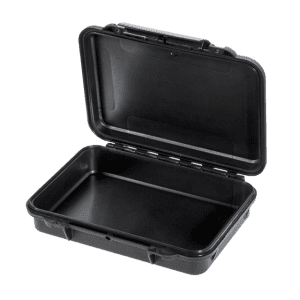 There is now a MAXgrip box to fit your electronics, tablets, smart phones, cameras, electronic gadgets and everything that need to be protected from the elements.